No matter if you are driving a beat up sedan or the newest sports car, knowing how much your car is worth is important for appraising the overall value of your vehicle. There are many car parts that are considered extremely valuable, and if you are considering about scrapping or junking your old car, there could be a part in it that you’d either like to keep for a used car or get more money in return for scrapping it. You probably know you can take out the air conditioner and sell it individually, but what are other car parts that can make a scrapped car go for more value? Car doors do not just provide drivers and passengers with protection from outside elements, but they are also worth a decent amount when looking to part your vehicle out. As it is easy to consider the car door one giant part, the door actually includes several smaller parts, including window controls, locks, and the sheet metal exterior that can all be sold separately. If your car doors are in great condition, you can get a decent return for them as you scrap cars in Perth. If your car has been totaled in an accident, but the airbags didn’t deploy, you can get additional money for the airbag. While airbags in cars can be replaced for 2 to 3 hundred dollars, professional airbag installations can cost close to a thousand dollars. 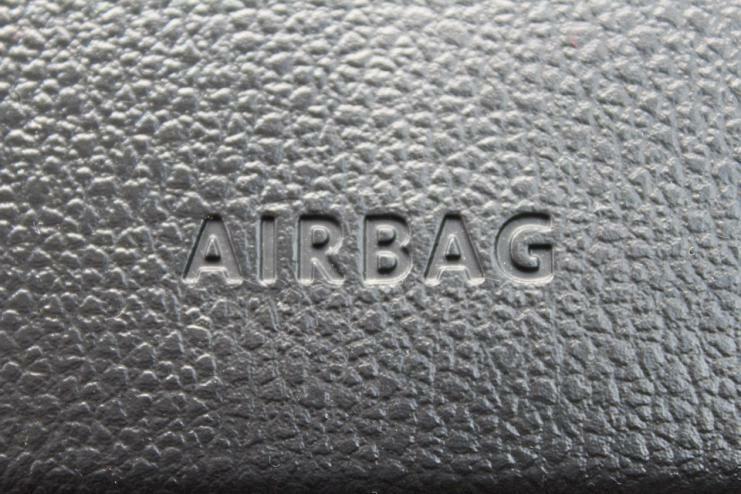 As a way to save money in the future, people will opt to buy an airbag that hasn’t been used. If the seller handles the situation well, they can earn up to 200 dollars for it. While recycling oil filters will not net car owners large profits, engine oil actually doesn’t wear out, it only gets dirtier. That is why it is very important to dispose of it properly. By bringing your motor oil to a certified recycling station, it can be used by new car owners. The same can be applied to oil filters; they can be cleaned, repaired, and refurbished once the oil has been extracted. The catalytic converter is a very important part for cars made after the year 1975. While some people claim that they are valuable, only few people understand the reasoning behind them. Truth be told, catalytic converters are made of very precious metals that are high in value, such as platinum, rhodium, or palladium. While you get a higher resale value when you scrap cars in Perth, it is also useful in reducing toxic fumes that a car makes. While selling the battery to scrappers will only get you about 20 bucks in return, recycling it will be good for the environment, as doing so will keep its chemicals from reaching the atmosphere. You can also refurbish the battery and extend its life by five years or more. To do this, all you need to do is add distilled water and Epsom salt to its cartridge, and it will run for longer than you would expect. We all have seen our share of good looking cars, besides for having a bumper that has a dent or crack in it. In recent cars, the bumper is made up multiple different layers of metals consisting of plastic, aluminum, steel, and fiberglass composites. These materials are in bumpers to help reduce damage and pain in lower speed collisions. Depending on the year, make, and model of your car, a bumper in good condition can earn you a couple hundred dollars or more.